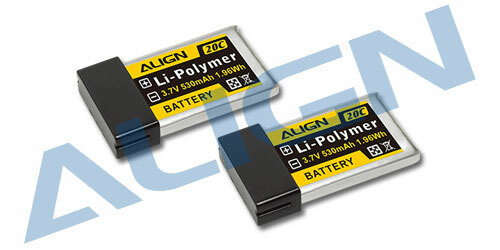 This Li-poly battery is using series/balancing design, features high efficient and high discharge. Max Continuous Discharge: 20C. Normal operating temperature is approx. 40-65°C(within 80% of rated discharge). Max. temperature: 80°C.